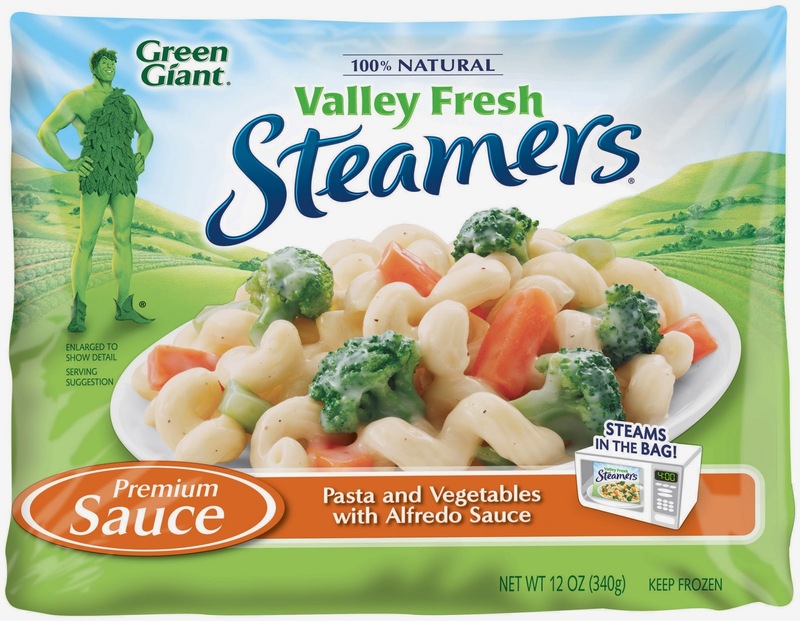 Green Giant Steamers are a great tasting easily prepared mixed veggies, cheese and broccoli along with other great tasting options all which are under 100 calories Green Giant also has its own line of both frozen and canned veggies. Green Giant Steamers save us so much time, instead of heating up a pot and doing if for a few veggies. 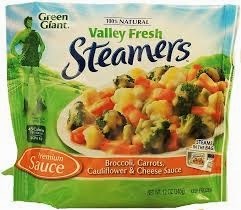 Steamers allows for us to pop in microwave, and within minutes we have a great tasting side of mixed veggies. 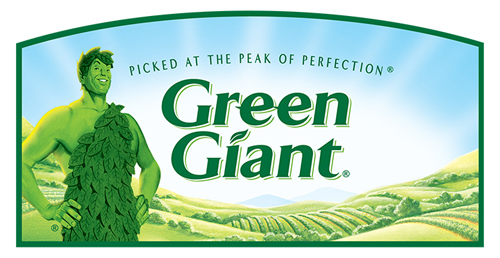 Green Giant Steamers are always on my grocery list. I hate to shop, so in our house we have a dry erase board which is on the fridge everyone writes things we are out of or likes and wants. So at the end of the week, I get a pic of it with my phone and head on out to the store. Its a great way to save paper, time and when having it on my phone I can sometimes look back at older pics to see what else we might had missed. 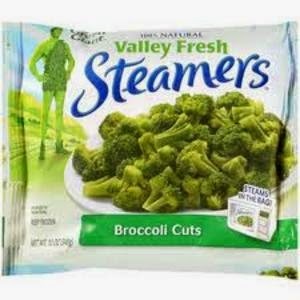 You can purchase Green Giant Steamers at all major retail and grocery stores.